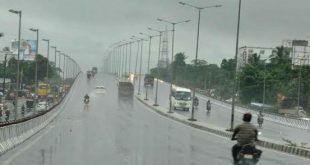 Bhubaneswar: Odisha has received an average rainfall of 207.9 mm during June this year against the normal rainfall (Long Term Average) of 216.5 mm, registering a deficit of four per cent. 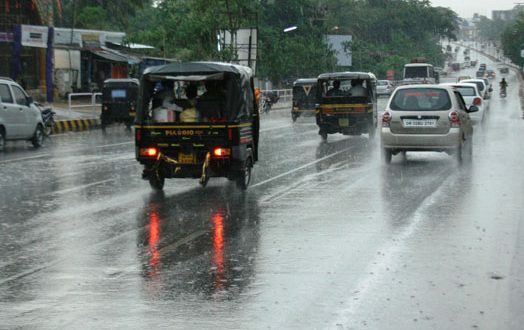 According to the Special Relief Commissioner’s (SRC) office, while seven districts of Malkangiri, Boudh, Bargarh, Ganjam, Koraput, Sambalpur and Subarnapur received a surplus rainfall of more than 19 per cent, 14 districts recorded normal rainfall. Surplus or deficit rainfall up to 19 per cent is considered as normal. 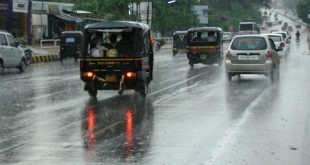 As many as 14 districts which received normal rainfall are Kandhamal, Deogarh, Nuapada, Rayagada, Nawarangpur, Jharsuguda, Gajapati, Sundargarh, Bolangir, Angul, Kalahandi, Bhadrak, Khordha and Puri. 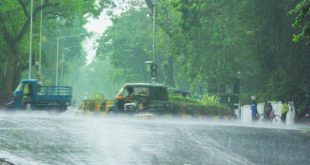 Eight districts including Jajpur, Kendrapara, Balasore, Keonjhar, Nayagarh, Cuttack, Mayurbhanj and Jagatsinghpur remained deficit in receiving rainfall between 19 per cent and 39 per cent during the month, the SRC office said. Malkangiri received the maximum rainfall of 334.5 mm during the month against the normal level of 212.2 mm. Dhenkanal is the only district where rainfall was scanty and the deficit was 44 per cent. On an average, the state experiences 9.9 rainy days in the month of June. There were 10 rainy days during June this year, said the SRC office.